How to dance like Bach. We will discuss Bach’s dance suites in detail, how the form evolved through time, and how it influenced the featured commissions. A workshop series exploring the cello's journey through time and the many ways its history can illuminate our hearing of music, past and present. 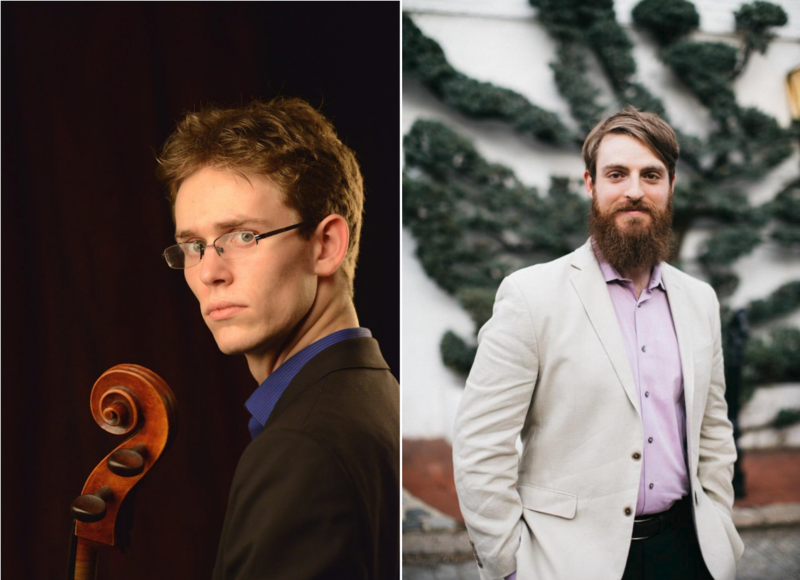 These interactive lecture recitals feature two brand new works for solo cello by Nick DiBerardino and Ira Mowitz. Participants will discover how this new music connects to the rich legacy of the cello's past, emerging with a deeper experience of music. The series culminates in a recital on June 16, featuring the new commissions alongside staples from the solo cello repertoire.